The Coleman,Embry,Golub,Trotter & Nept family would like to thank the entire staff of Heritage Funeral Home for being with us every step of the way during the loss of our late father, uncle & brother. You all made our load a little lighter by sending our loved one back to our Heavenly Father with the Alabama theme.We love you all the Heritage Way & we can't thank you all enough for all you have done. The Heritage Staff serves the community in a very professional & dignified manner. I rate your business with 100 stars. I would like to express my gratitude for your kindness and professional service in the death of my brother Willie Flennory. Your funeral service was excellent and your employees were professional and kind. 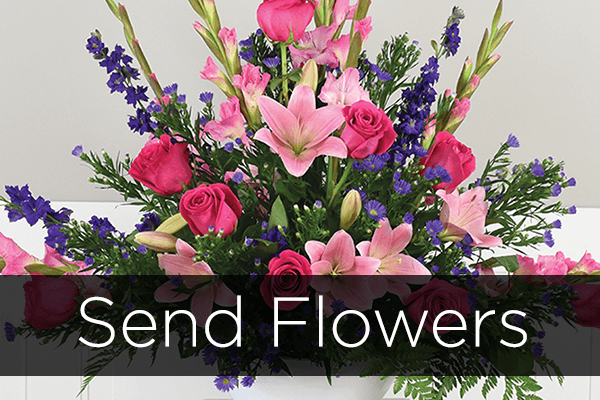 Thank you again for your help in choosing the right colors and flowers for the funeral. Thank you for taking the time to sit down with me the other day to discuss the particulars for the funeral. You are so caring. The time you spent with me in every step of the funeral process really helped me (understand) what I needed to do. I will always remember you and your staff. You made everything so easy. Everyone in our family and those who attended the funeral noticed a job well done. Thank you for taking the time to notice the little things and always find a way to offer a compliment or a word of encouragement. Your sincere accolades make me feel like a valued client, and for that I am grateful. Thank you for being such a great role model for my family during our time of grievance. Times are definitely tough and the going got rough, especially with our finances. Your company made it easy to give a good funeral service for our brother, Our family needed help and you never failed us and deprived us of the support we need, It’s not easy to find assistance, especially with monetary concerns. We will never forget the goodness of your heart. May you be blessed with all the graces you so deserved. Thank you again for your help and your kindness will forever be remembered and cherished.